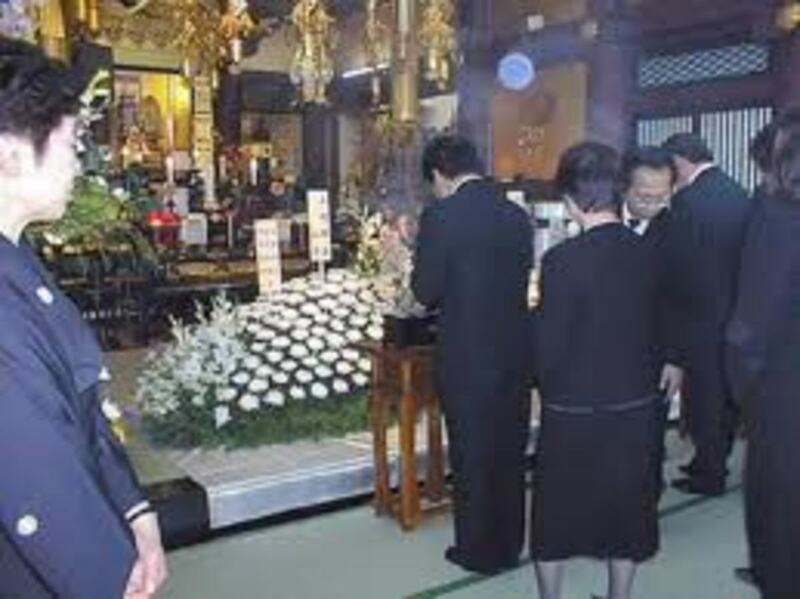 If you visit or live in Japan, as a foreigner, dealing with grief, funerary customs, and traditions around death might seem difficult. 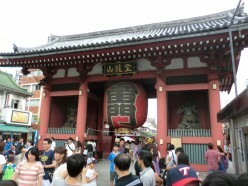 Kaminarimon Gate is huge, red and beautiful. 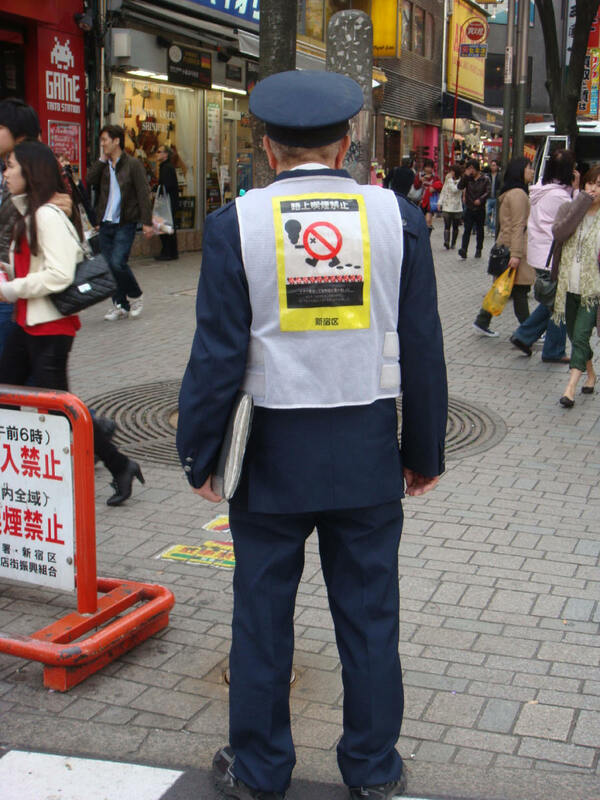 It leads the way to Senjo-ji Temple, the oldest and most famous temple in Tokyo. Until you visit, here's a quick look. 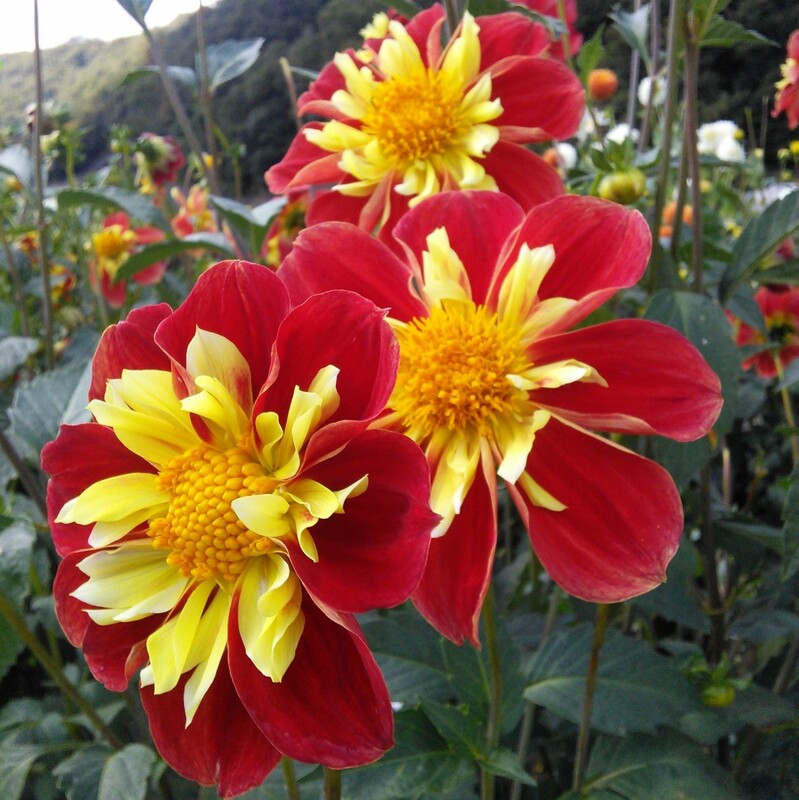 Hours of flowers at the Kurokawa Dahlia Park. Here at the park in Kawanishi, Hyogo Prefecture, Japan a visitor can relax amidst the countless dahlias. 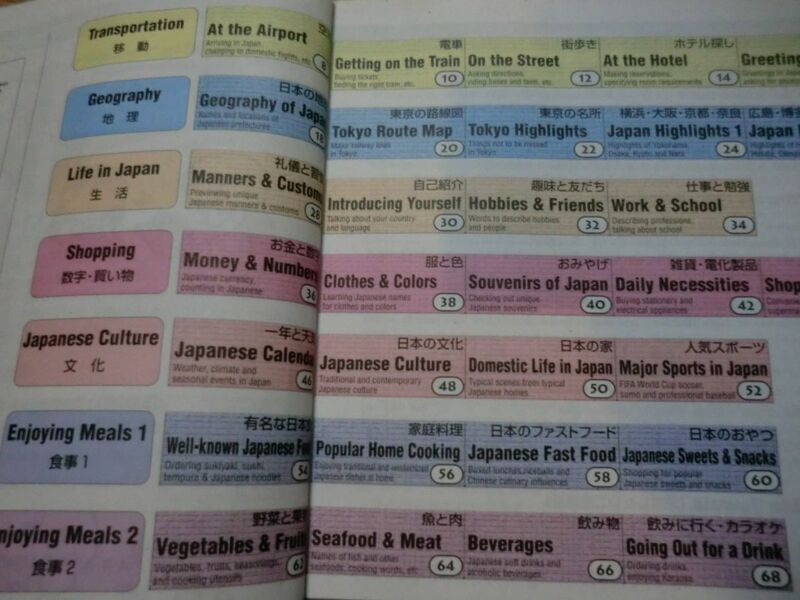 "The Original POINT-AND-SPEAK Phrasebook JAPAN" by Toshiya Enomoto stands out as my favorite and most essential book when braving everyday life in Japan. 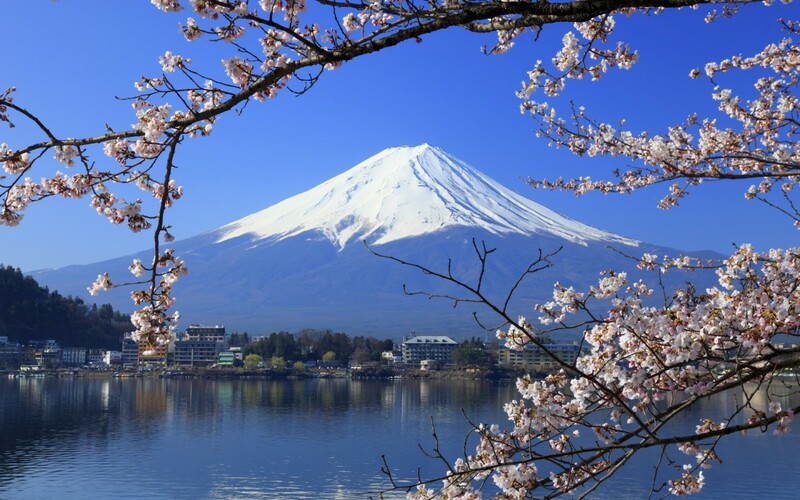 Considering living, working, or studying abroad in Japan? 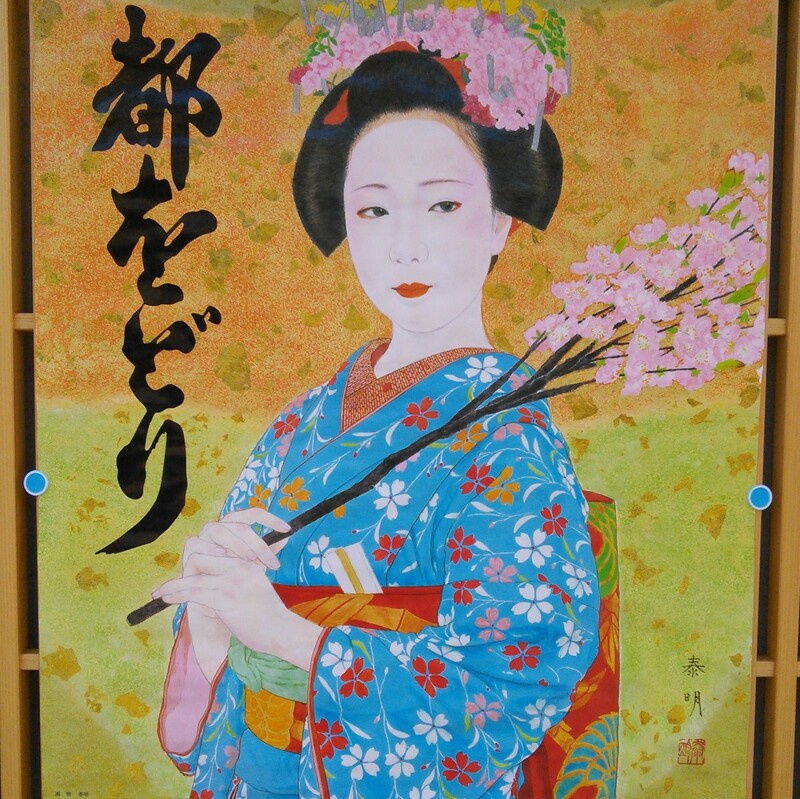 The timeless kimono is Japan's oldest and most uniquely Japanese style of clothing. 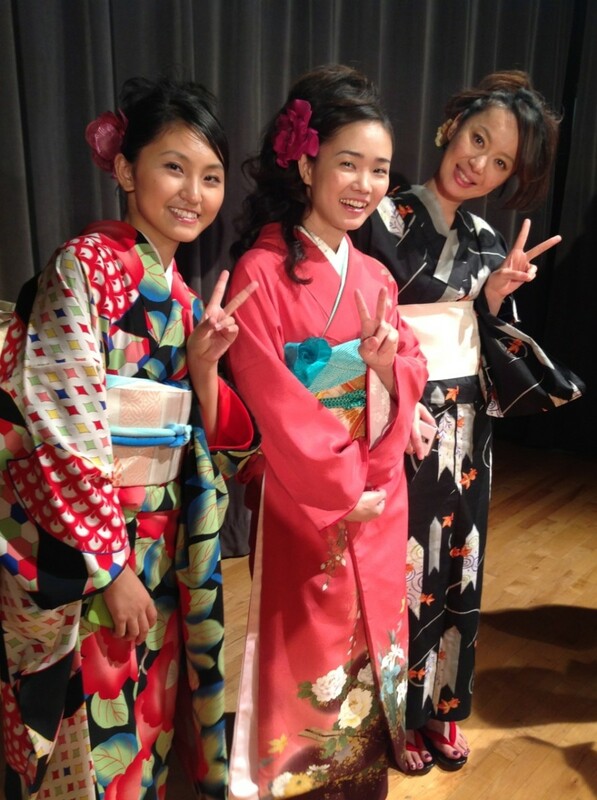 I discuss the parts of the kimono, things usually worn with it, and other forms of traditional Japanese dress. Fascinating contradictions make for a fascinating country. 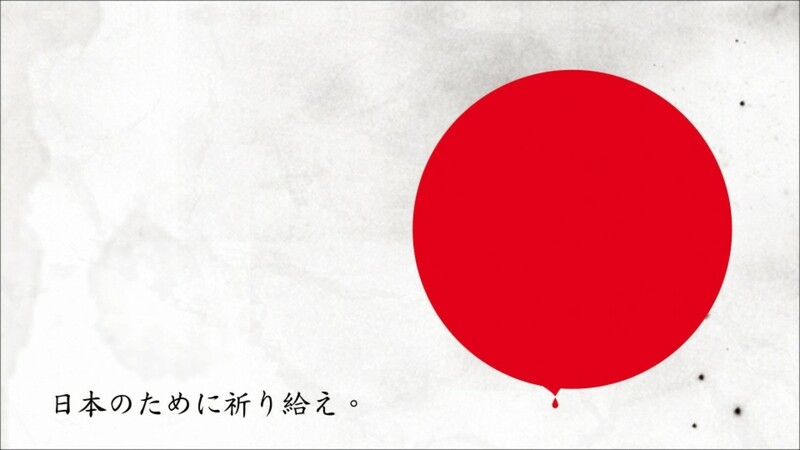 Modern Japanese civilization is quite the eye opener for those of us who think we've seen it all.